Home » Blog Index » Featured, Mark and Jamie Mornings » Gaga’s Engagement Called Off? Is it over between Lady Gaga and Christian Carino? 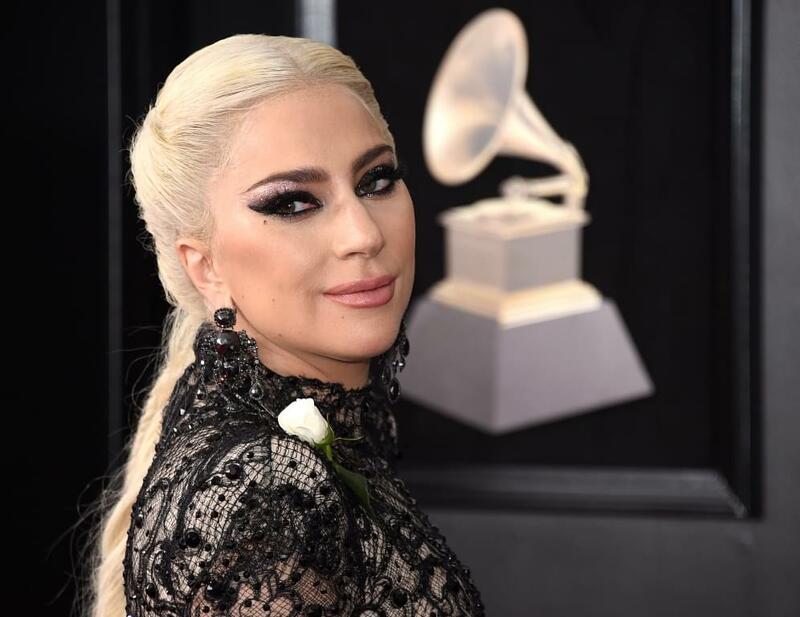 Gaga’s “Little Monsters” have pointed out that her fiancé was absent from the Grammys, and Mother Monster did not thank him in her acceptance speech. She was also not wearing her engagement ring at the ceremony. Christian was with Gaga just two weeks ago at the SAG Awards. Let’s see if he shows up for the Oscars. Hugh Jackman is now an “O” away from an EGOT! The actor just nabbed a Grammy award for Compilation Soundtrack for Visual Media along with the rest of “The Greatest Showman” team. He earned an Emmy in 2005 for his gig hosting the Tony Awards, and actually won a Tony the year before that for his role in “The Boy from Oz.” Unfortunately, no Oscar nominations this year for Hugh, but he is officially on our EGOT radar! Miley Cyrus will be on the season 11 premeire of “RuPaul’s Drag Race,” airing Thursday, February 28th at 9pm or VH1. FOX has renewed “Family Guy” for an 18th season and “Bob’s Burgers” for a 10th season. A sequel to “Aquaman” is officially in the works. The flick has earned $1 billion globally, making it the highest-grossing movie in the DC Extended Universe. Kim Kardashian is being sued for $100 million by a developer who claims he designed her Kimoji app. David Liebensohn claims he was supposed to get 60% of the profits from the app, but Kim backed out of the deal because one of his partners had shared her personal information. Liebensohn insists Kim already knew about the incident before she entered into an agreement with him. He’s suing her for breach of contract, fraud, and lost profits.